On most devices, clicking on the green card leads you to the right page, but certain ROMs lacks this feature. On these devices, follow the next steps to grant the usage stats permission. 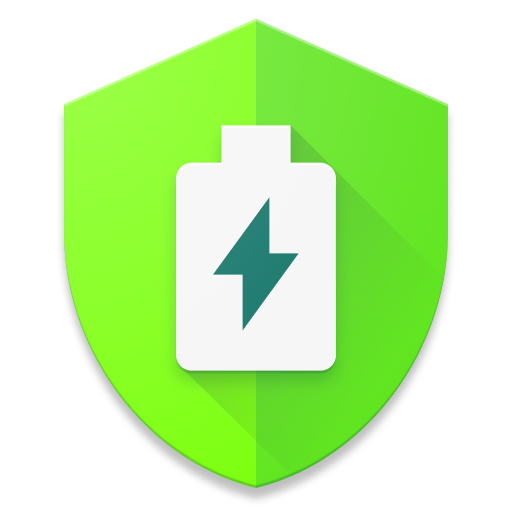 If you can't find this setting, then unfortunately, your device doesn't track or publishes usage stats, and AccuBattery will not be able to attribute power usage to apps. This is known to happen on Samsung Galaxy S4/5 on Android 5.0.0-5.0.2, and certain Samsung tablets. 2. Find the "Apps with usage access"
*There seems to be a bug on certain custom ROMs where the 'apps with usage access' screen is filled with the incorrect apps and you have a bunch of apps listed there that don't need this kind of permission such as Facebook, stock calendar, or stock browser. If this is the case for you please contact the maker of the custom ROM. Why am I stuck on the battery calibration screen?